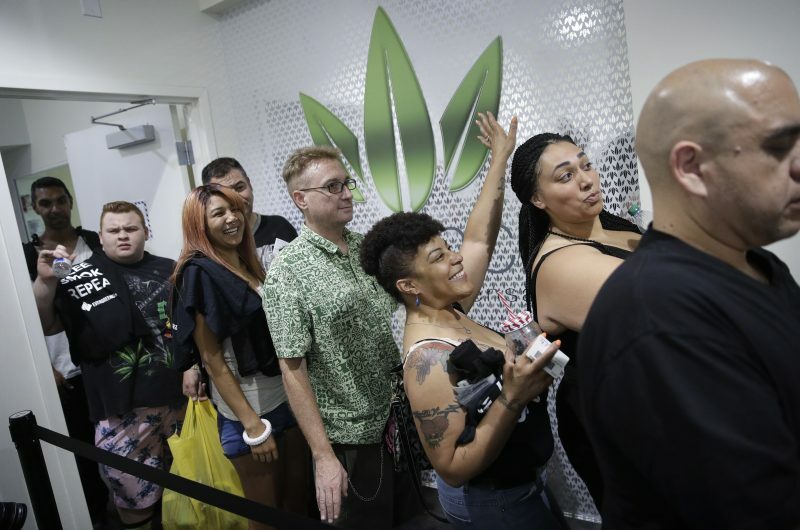 Nevada’s recreational marijuana industry is on pace to reach $60 million in its first year, exceeding the state’s projection of $50 million. KTVN-TV reported Tuesday that if revenue from pot sales continues at this pace, it will leave extra money for the budget. Will Adler, Director of the Sierra Cannabis Coalition, said the industry is fitting quite well into the state’ economy.